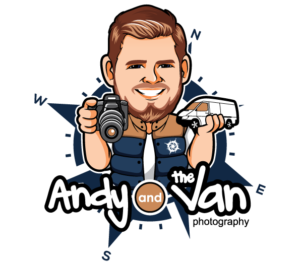 Welcome to Andy and the Van! 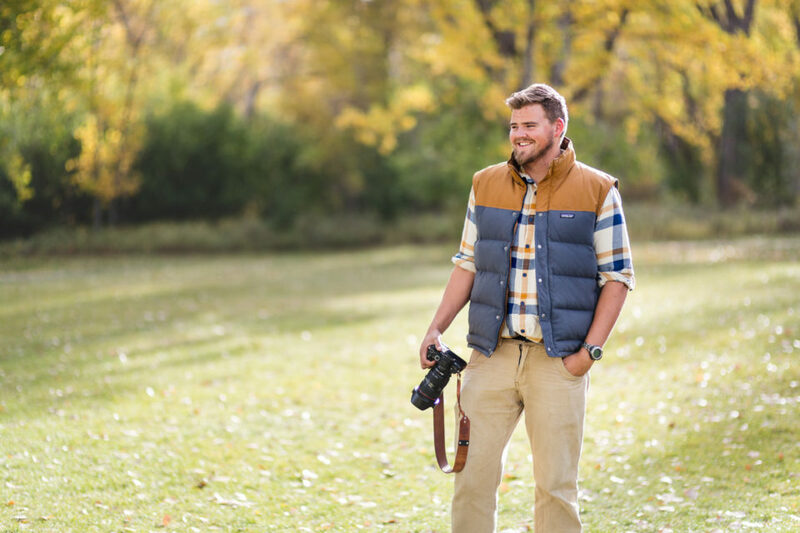 Want to take better photos? Put the camera down. 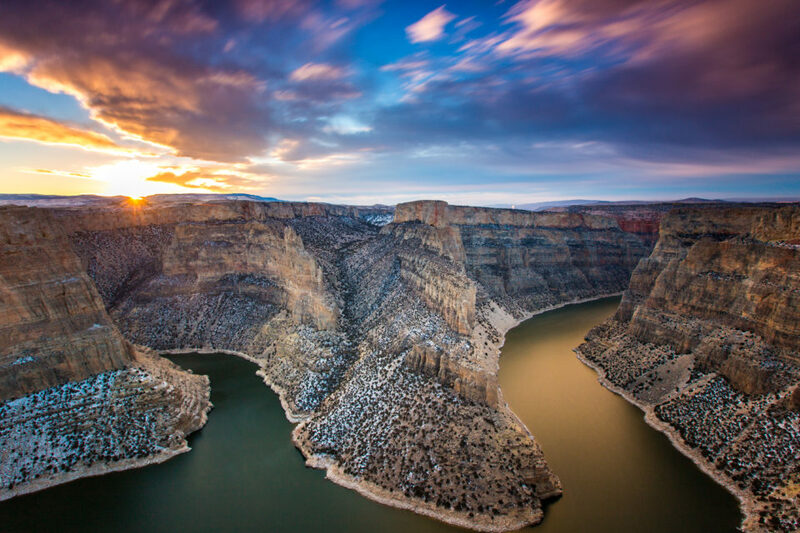 A few weeks back I partnered up with the Wyoming Office of Tourism to do a tour around northcentral and northeast Wyoming . The trip was a such a success that they invited back south for a three-week excursion, and, quite frankly, a dream trip that I couldn’t imagine passing up. 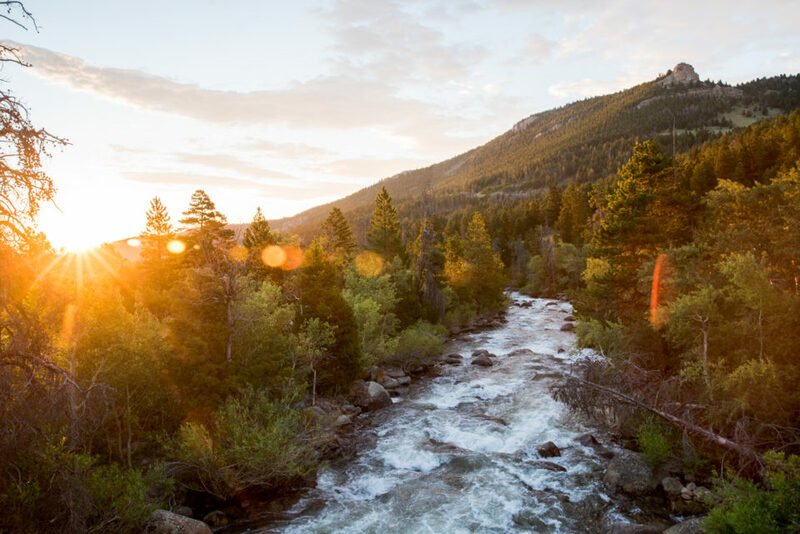 So I packed my bags and headed for my first stop–Cody, Wyoming. A few months ago I shared a year recap of life after quitting my job in an article titled, One Year Later, but I decided that my one-year vanniversary was also worthy of a story. You see, two months after I quit my job I acquired my now home, a 2006 Dodge Sprinter Van. 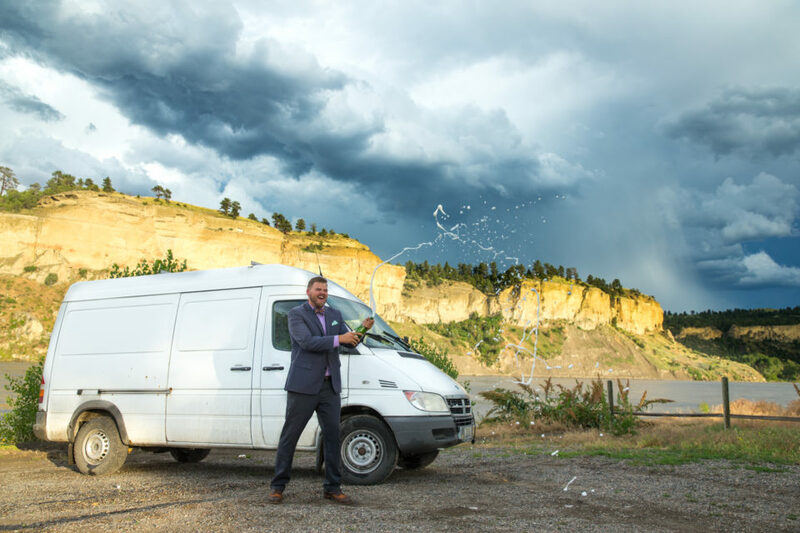 I had a lot of questions about what my life would become when I got my van, and not a lot of answers. I took the chance and went into the life without a clue what I was doing (much like most of my life). One year ago today I cast aside fear, doubt, and the comforts of life and hit the road with no destination in mind. I gave up a good job, my apartment, and every ounce of a “normal” life because I had an itch. This itch to chase something, anything, and to live a little different than society tells me to live. The year to follow changed me, broke me, and made me who I am. I climbed mountains, swam in oceans, kicked up sand in the desert, explored castles in Europe, and the list goes on. As I write this blog I’m sitting in a Walmart parking lot somewhere in Salt Lake City and there is a pot of rice boiling on my stove. That will be dinner tonight (along with a little bit of leftover chicken) as I work to save a few dollars after being slammed with a $1,500 repair bill to get new brakes, shocks, and struts on my home today. Now that’s a lot of money for a guy with no idea when or where his next paycheck will come from. It’s days like today that hurt and make me question why I do it. Why I don’t just join the masses and get a “real job” and settle down. 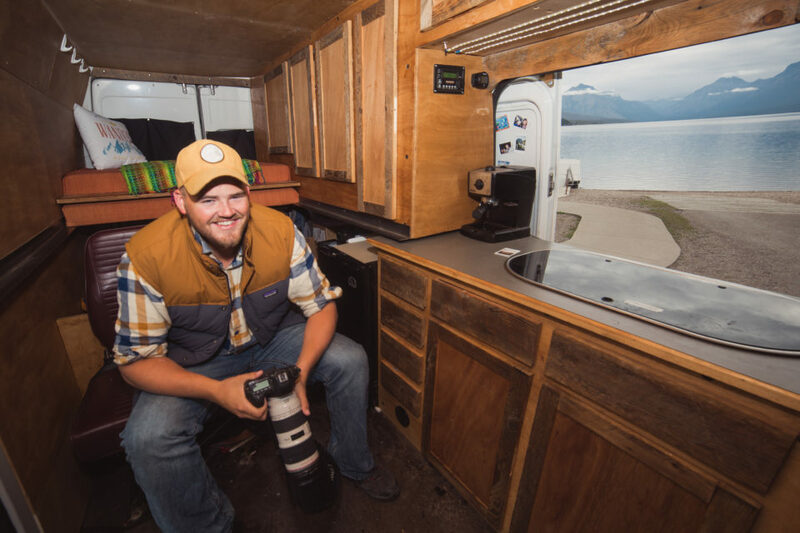 You see, #vanlife is so much more than what you see on Instagram and Facebook. There are real people living real lives behind the accounts that we all adore. I don’t write this blog for sympathy, but instead to shed a light on the life that so many view as perfect. Luck, a four letter word that makes my blood boil. In just four letters you’ve discounted years of blood, sweat, and tears. I hear it daily, “oh I want your life, you’re so lucky”. Now people aren’t trying to demean what I do or put me down. I get it, I live a pretty epic life, at least the side you see on social media. What you don’t see, what only I see, is the hard work put into every day. Often times I see people not pursuing their dreams and then attribute other’s success to pure luck. Once we look past the idea that luck is needed to reach our dreams, is when our dreams come to reality. 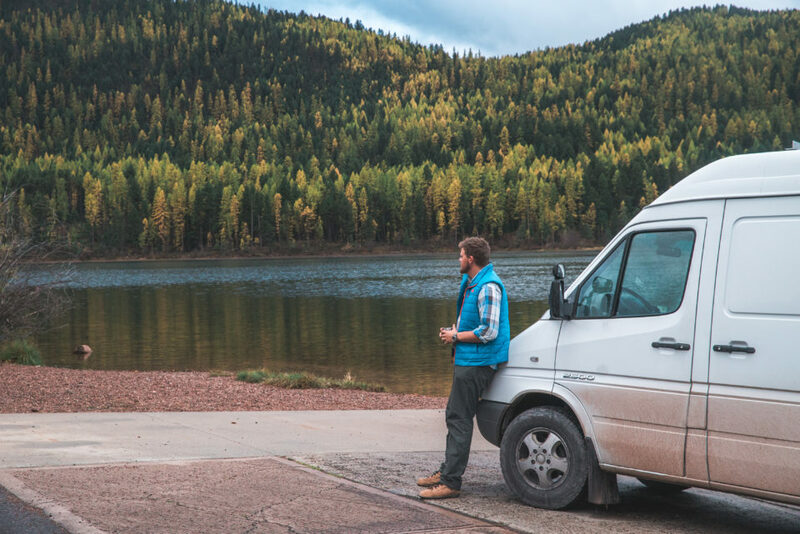 #Vanlife, a trend that has swept the nation (and the world), involves giving up one’s prized possessions to live in a cramped van. It’s a simple life fueled by social media and often appears far more glamorous as it actually is. But I wouldn’t have it any other way! 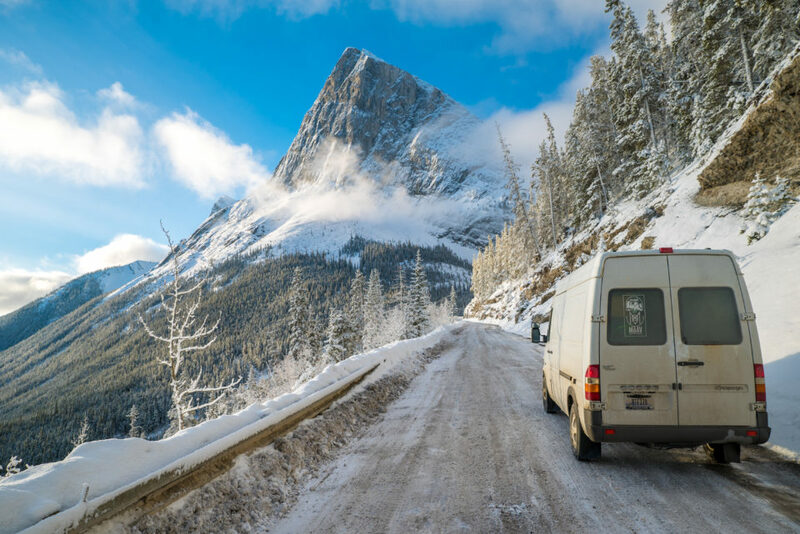 Freedom is the ultimate luxury in van life, it is the story of not knowing what or where is the next destination. 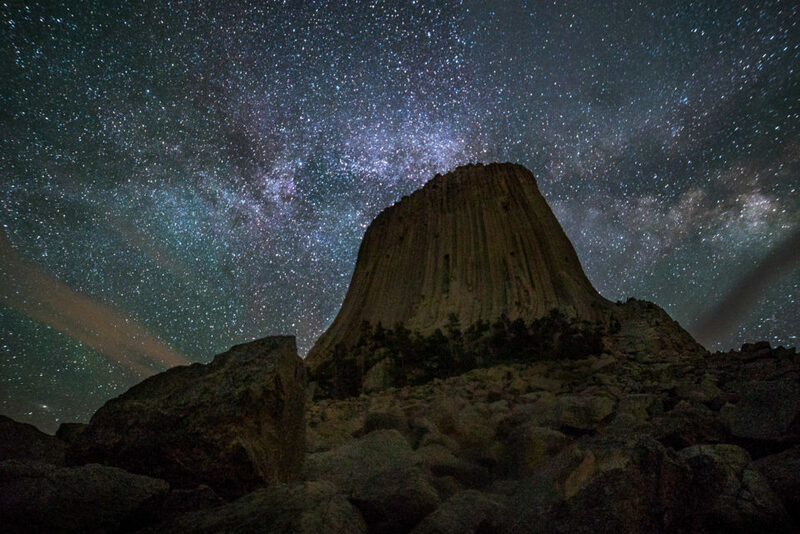 I’m excited to start this blog and share with you stories from the road, both the amazing experiences and the downside of living out of a van. 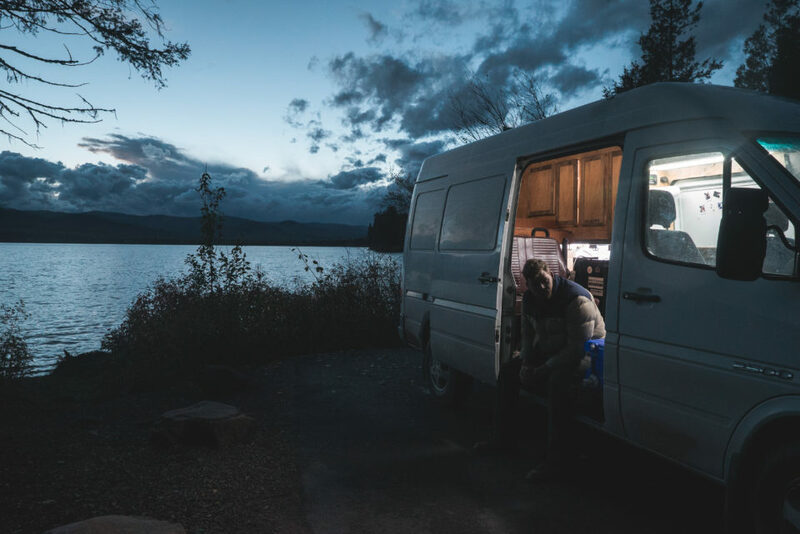 I don’t plan to sugar coat this life, and I hope to share the real side of van life.